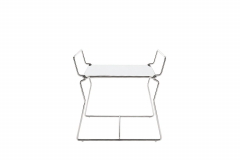 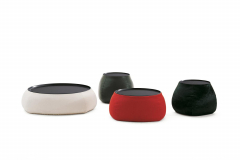 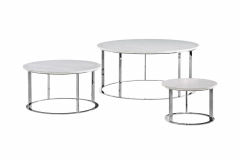 At Space we offer a range of coffee tables to add style to your home. 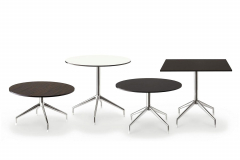 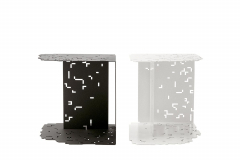 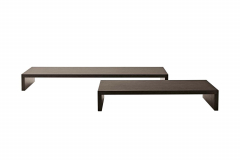 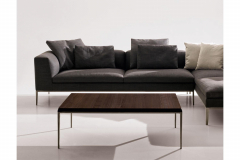 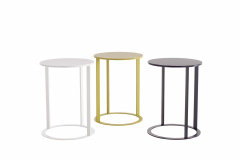 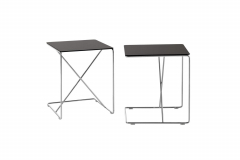 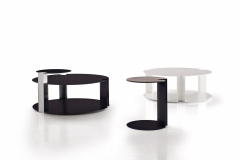 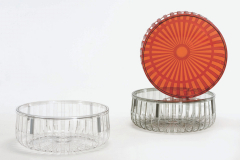 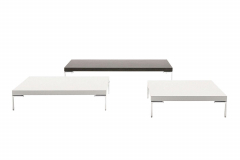 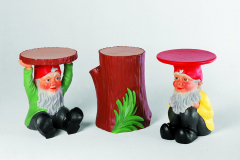 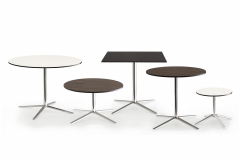 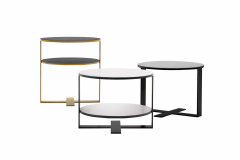 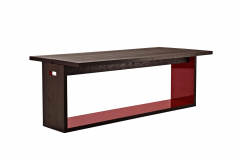 The coffee table comes in a range of designs and sizes on offer, as well as a choice of a side table or console table. 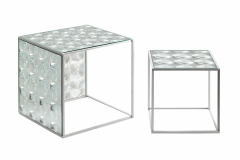 Whether you’re looking for a centre piece for the lounge room or just something small to add on in the lounge, there are a variety of contemporary and classic ideas that will bring the final touch to your home. 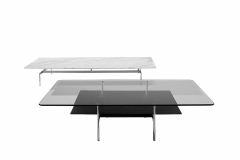 If you’re looking for an exclusive look, have a click through or alternatively feel free to contact a sales associate for further assistance.